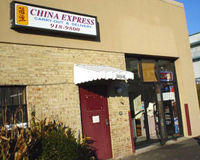 Your Place for the Finest Szechuan & Hunan Cuisine in Northern Virginia! 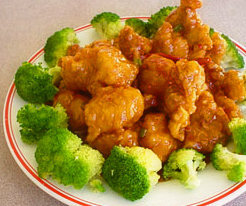 Our 23 Lunch Specials are available for only $7.50 each and come with egg roll and white rice. Please choose your favorite dish from our Menu and Order Online or call us for pickup or delivery in the Tysons Corner, Virginia area. We pride our selves on fast and reliable delivery service for the local area. Delivery is free with a minimum order of $15 within a three-mile radius of the restaurant. Our Chef's Specials include Triple Delight, Kung Pao Chicken & Shrimp,Crispy Beef Szechuan Style, Yu Ling Duck, General Tso’s Shrimp or Chicken, Peking Duck, and many more.